Does Ham Radio (aka Amateur Radio) sound like something you would like to do as a hobby? Still not sure? There are so many things to do in Amateur Radio. Hams enjoy everything from talking around the world using shortwave frequencies to chatting it up with astronauts in the International Space Station! You can spend as little as $50 dollars for your station all the way up to tens of thousands of dollars. There are several easy ways of getting in on the action. 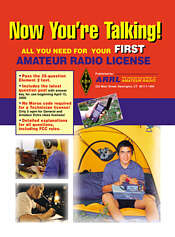 One way is to buy ARRL's "Now You're Talking" book priced at $19. Or, you can go the route of Gordon West by paying $12 for his Technician Class study manual. 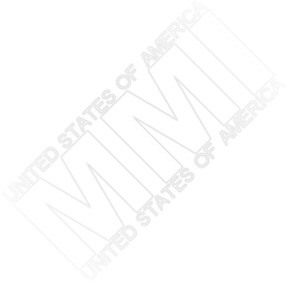 Study materials can be purchased at Radioshack and Ham Radio Outlet stores. Check out the new Amateur Radio Today video by the American Radio Relay League (in MPEG format).